We create a home away from home for children receiving treatment for pediatric cancer. We provide dedicated housing and support services designed to meet the specific needs of these children and their families. 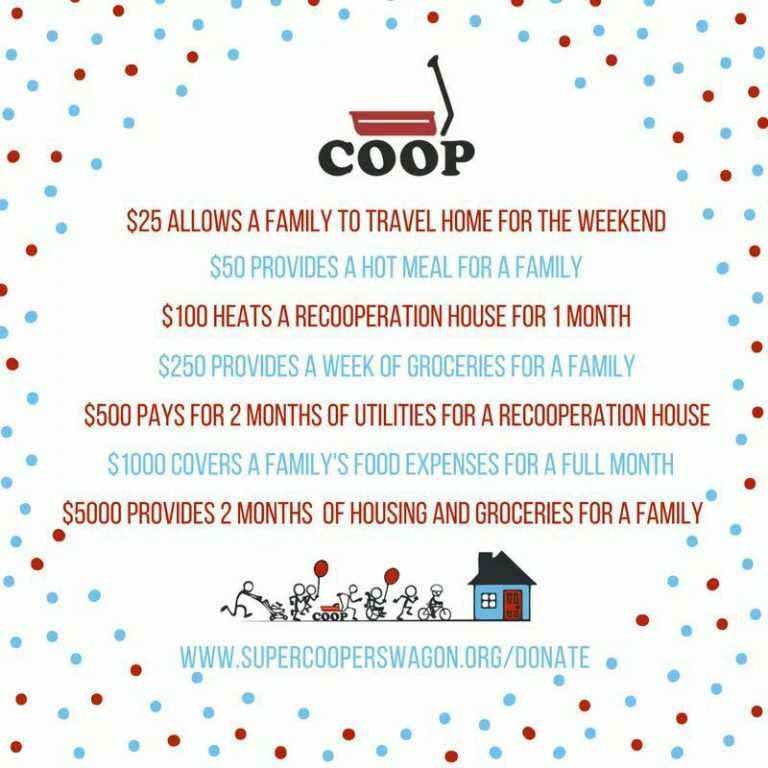 Whether you’re looking to volunteer, attend a fundraiser, sponsor a family, or join the “Meal Train,” there are tons of ways to get involved with Super Cooper. 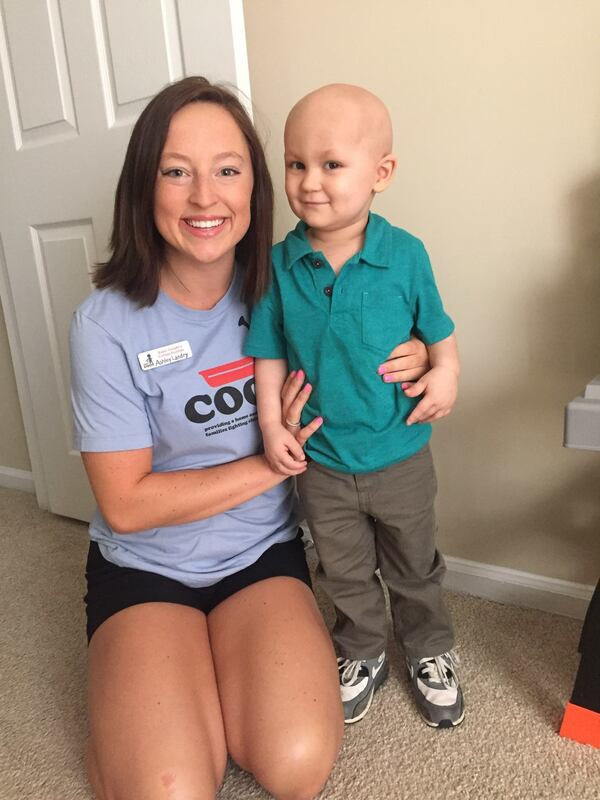 Support from both generous individuals and organizations has allowed Super Cooper to provide 350 meals and 671 nights of shelter to pediatric cancer families in the past 12 months. To date, Super Cooper’s Little Red Wagon Foundation has raised over $500,000 and provided housing in 6 dedicated apartments to dozens of families and children as they battle pediatric cancer at UNC and Duke Hospitals.